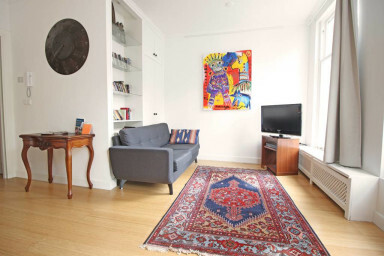 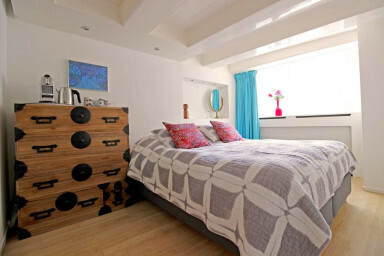 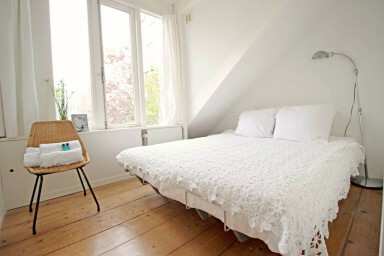 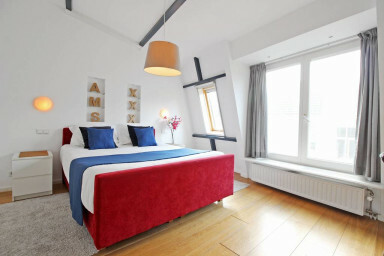 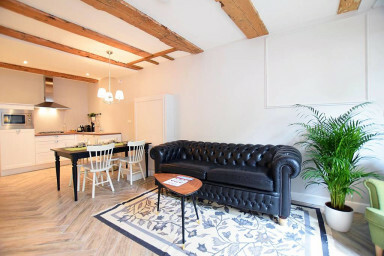 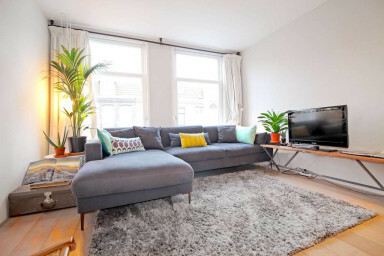 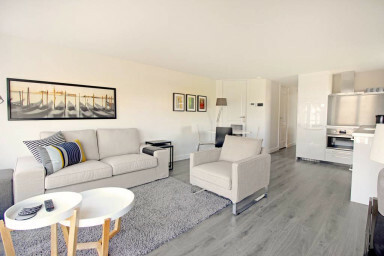 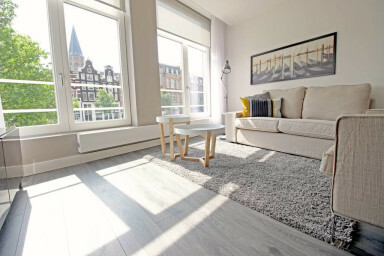 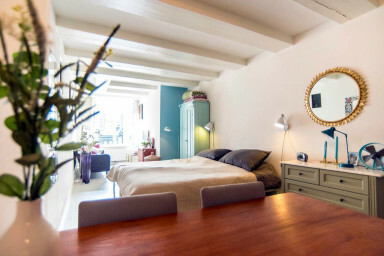 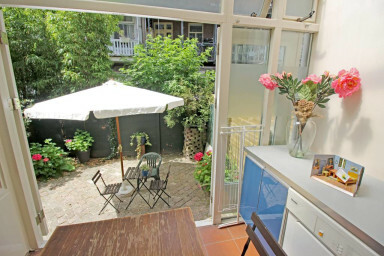 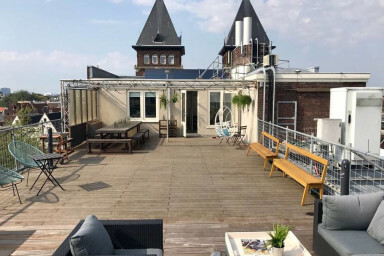 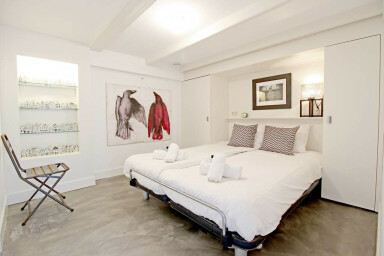 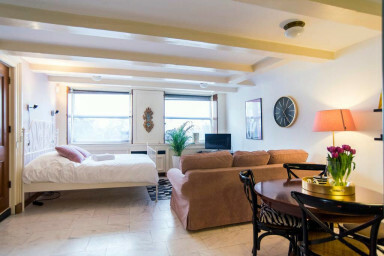 Gorgeous Jordaan penthouse-central located- roof terrace! 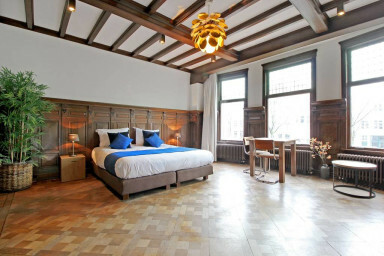 Vondelpark - luxurious, light. 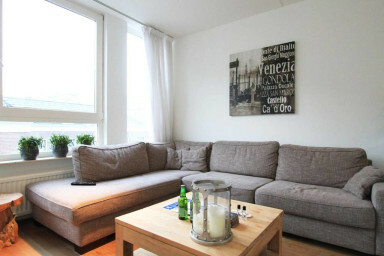 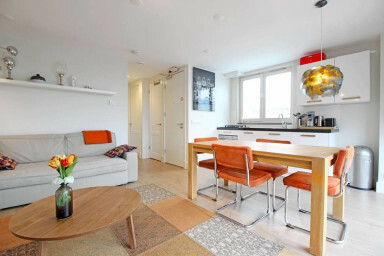 4person apartment!